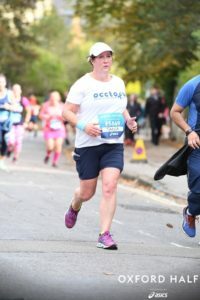 Ben, Diane, Robin, Tania, and Anna, ran their hearts out for OCCTOPUS on the 7th October 2018 at the Oxford Half Marathon. Thank you for all your support! The air was crisp and the sun was shining. 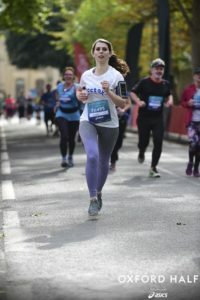 You could say it was the perfect day for a race – and it was! 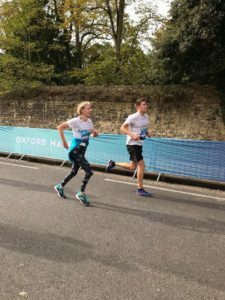 Over 8,600 people ran the Oxford Half Marathon this year, with many more coming to cheer them on. 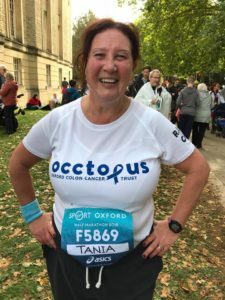 We had five wonderful people dedicate their run to OCCTOPUS, raising fantastic donations to help support the work we do. 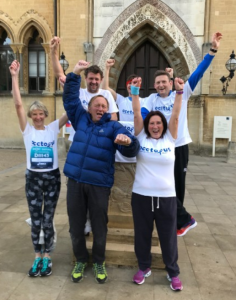 Ben, Diane, Robin, Tania, and Anna put on the OCCTOPUS T-Shirt and ran the 13.1 miles around Oxford, with the route going through Summertown, down to Marston, and back to the city centre. 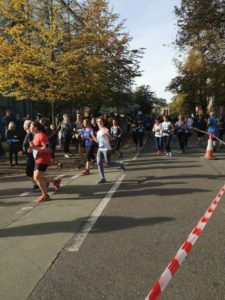 It was not an easy feat, but all five runners gave it their all and ran their hearts out. Thank you so much for your hard working and dedication – we appreciate your efforts enormously! 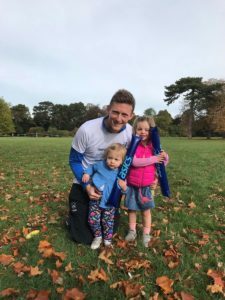 If you would like to make a donation, please visit our JustGiving page.